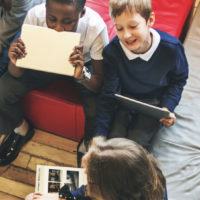 Dr John Ivens talks to ACAMH about the role of schools in mental health provision, the Government’s green paper on children and young people’s mental health, and assessing students’ experiences of happiness in schools in order to develop personalised approaches. 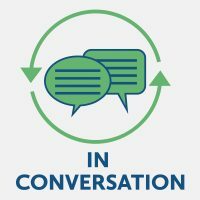 In conversation with Dr Duncan Gillard, Senior Educational Psychologist and an experienced ACT practitioner, trainer and author. Duncan is the co-author of the popular self-help book Acceptance and Commitment Therapy (ACT) for Dummies. The Bridge Abridged: Are digital health interventions meeting expectations? 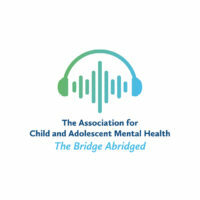 Free podcast providing a research digest of a systematic and meta-review on the use of digital mental health interventions for children and young people published in the Journal of Child Psychology and Psychiatry by Hollis et al. ‘Worth-it’ is a social enterprise dedicated to delivering resilience and wellbeing intervention programmes to children in schools. The interventions and training courses are underpinned by the principles of ‘Positive Psychology’ which is defined as the scientific study of positive human functioning. 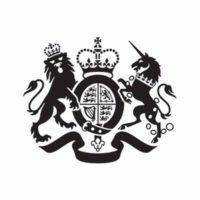 In a 2017 summary report*, the UK Department of Education set out the findings of its research into what English schools and colleges are currently doing to support students with mental health needs and their efforts to promote positive mental health and wellbeing amongst pupils, and their experiences of putting such provisions into practice. 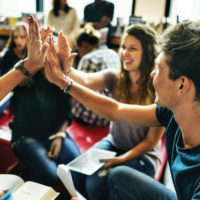 A new school-based programme by the Mental Health Foundation called the Peer Education Project (PEP) has been making leaps and bounds in tackling rising issues with mental health in young people. Professor Dame Sue Bailey talks to ACAMH about progress and priorities for mental health in schools. 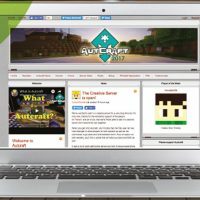 The Bridge spoke to Stuart Duncan, who has developed Autcraft – Minecraft for young people with Autism.